See our ad in SeedWorld 2018. Have questions? Contact one of our agronomists. the growing global demand for animal proteins and healthier consumer diets. 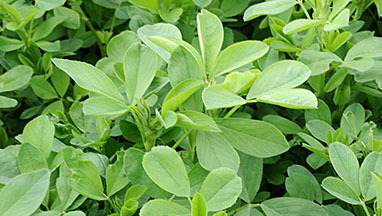 We offer the largest and most diverse selection of alfalfa seed varieties. 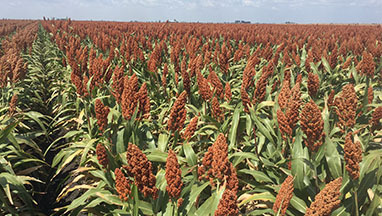 Our fast growing and high yielding hybrid sorghum varieties by offer farmers unparalleled performance. 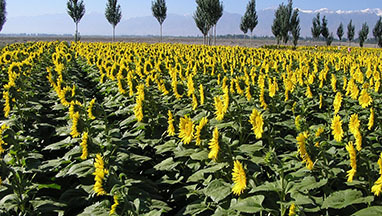 Proven top performing hybrid sunflower varieties to meet grower expectations around the world. 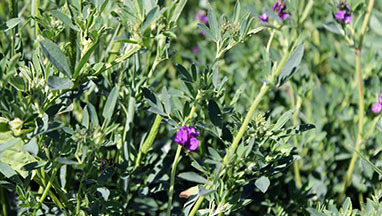 Alfalfa seed growers can now predict more accurately the timing of leafcutter bee release based on alfalfa bloom. 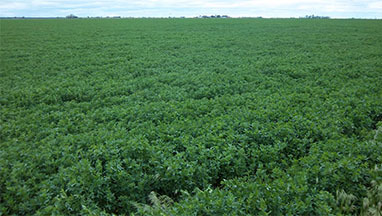 WHAT’S YOUR CROPPING CONTINGENCY PLAN FOR WINTER-DAMAGED ALFALFA FOR SMALL GRAINS? 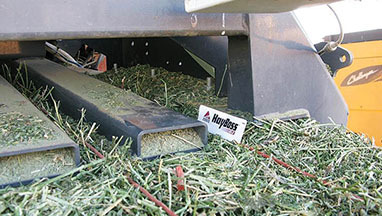 A collection of Hay & Forage articles by Robin Newell, Vice President of North American Sales. 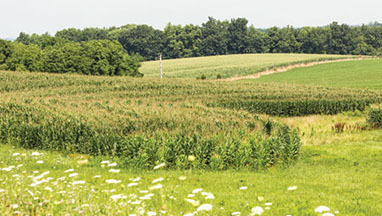 Breeders strive to improve their germplasm lines over generations. 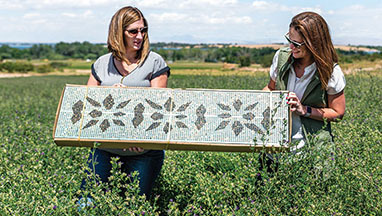 Leafcutters are efficient pollinators for alfalfa seed production. 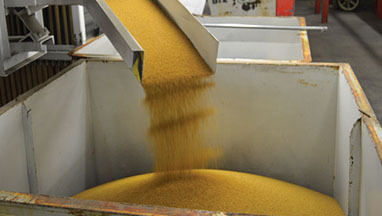 Alfalfa seed is cleaned to remove unwanted inert material, weed seed, and other crop seed. 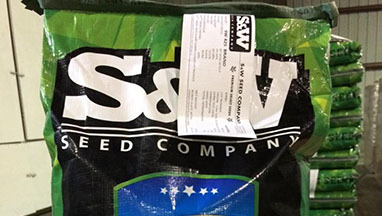 The next time you fill your seeder with alfalfa seed, take a look at the label to understand more about the purity and quality of the seed you’re planting. 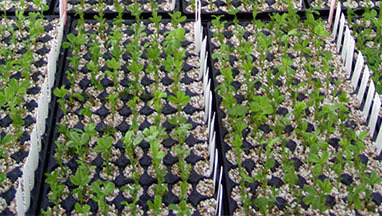 Let’s face it, alfalfa seedlings grow slower than the main weeds you contend with. 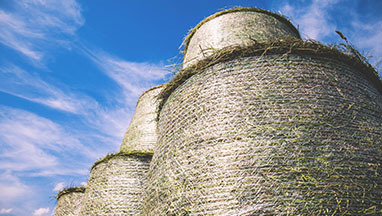 Soil testing, plant analysis, maintenance fertilization, and timely topdressing when needed, are tried and true practices for top forage production. 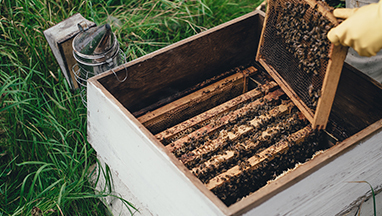 Each growing season unfolds a bit differently to affect total forage growth and the forage quality of your harvests. 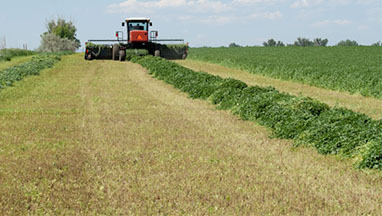 Alfalfa packs a crude protein wallop like few other forages, providing a great combination of forage yield and relatively high crude protein. 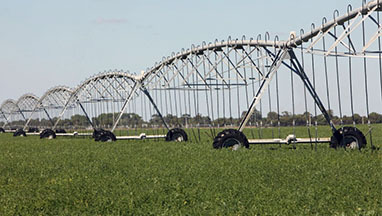 Count yourself blessed if you are an alfalfa grower who has never had to harvest a lodged alfalfa crop. 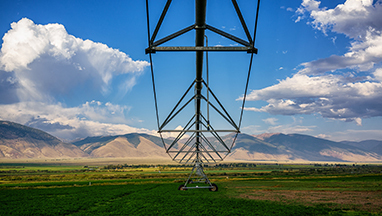 HOW RIGOROUS IS YOUR FEED INVENTORY PLAN? 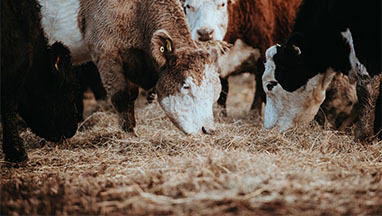 Feed inventory planning and management is a foundational business activity for any dairy or cattle feeding operation. 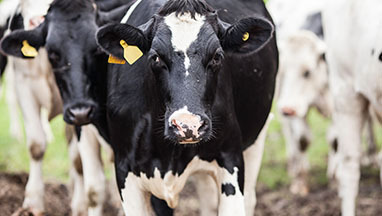 To help you formulate your own forage prognosis, let’s first cover two major shifts occurring in U.S. forage production and utilization. 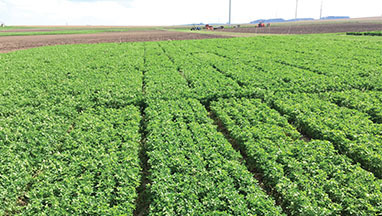 IS A TURNING POINT FOR ALFALFA ON THE HORIZON? 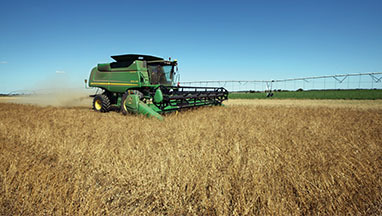 Whether you’re an alfalfa grower, cattle feeder, or dairyman, you have a vested interest in alfalfa acreage and alfalfa production in the U.S.
An uptick in 2015 newly seeded alfalfa acres might be expected if hay prices hold relatively more stable than declining grain commodity prices. 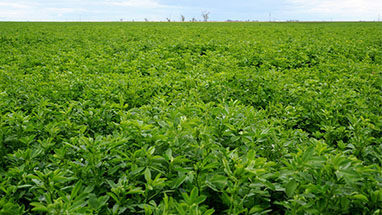 There is investment for genetic improvement in alfalfa, including through biotech methods. What would it take to make alfalfa great again? 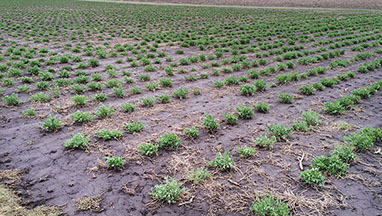 What would be needed to restore alfalfa to its former production acreage across the U.S. ag landscape? 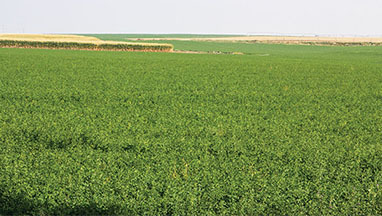 Alfalfa is vital for meeting ruminant forage needs in this vast country.